This model replaces the DataLogic QuickScan I QD2100. 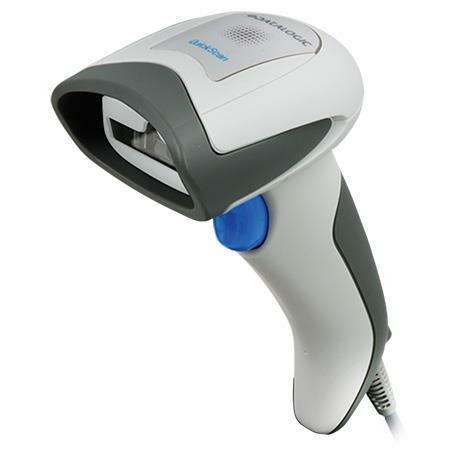 The QD2131 is a great 1D scanner, suited for retail and commercial services, such as checkout counters and inventory. 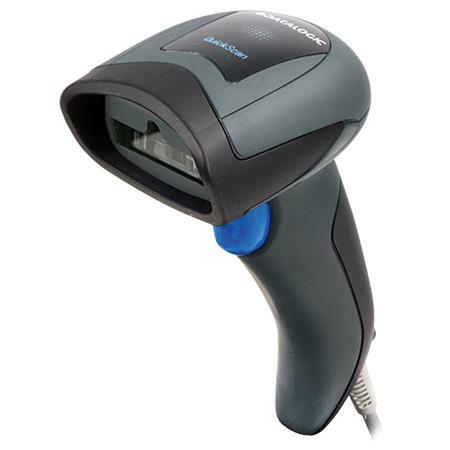 The DataLogic QuickScan I QD2131 is a versatile linear scanner with excellent performance and reading range. With an extended reading range, wide scan angle and extra-long scan line, the QD2131 delivers great performance. The QD2131 can withstand multiple drops from counter-height, and features an IP42 seal, protecting it from dust and water spray. In addition, it comes standard with a 5-year warranty. This model replaces the <a href="https://posmicro.com/pro/792/datalogic/quickscan- i-qd2100">DataLogic QuickScan I QD2100</a>.<br><br> The QD2131 is a great 1D scanner, suited for retail and commercial services, such as checkout counters and inventory. Dimensions (W x D x H): 1.6" x 3.6" x 6.4"
4 Mil 1.7" to 7.1"
5 Mil 0.8" to 7.1"
7.5 Mil 0.8" to 11.8"
10 Mil 0.8" to 17.3"
13 Mil 0.8" to 22.8"
20 Mil 1" to 29.2"